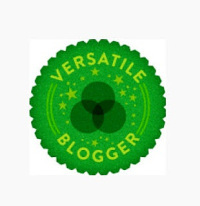 I got very good news few days ago 🙂 I was pleased and honored to find out that Silvia from Soapjam , nominated my blog for versatile blogger award! The Point Of Interest – THE place to seek answers for all the cosmetics-making questions! Susan is a chemist and knows about all the ingredients, their compatibilities and how to combine them! Ladybug soapworks – another scientific at soapmaking, I really do enjoy reading Sarah’s posts and experiments! Plain and Pure – great resource of homemade natural cosmetics recipes – with Anne’s scientific approach! Lovin soap – if you love soap, go and see this great Amanda’s website full of tutorials! 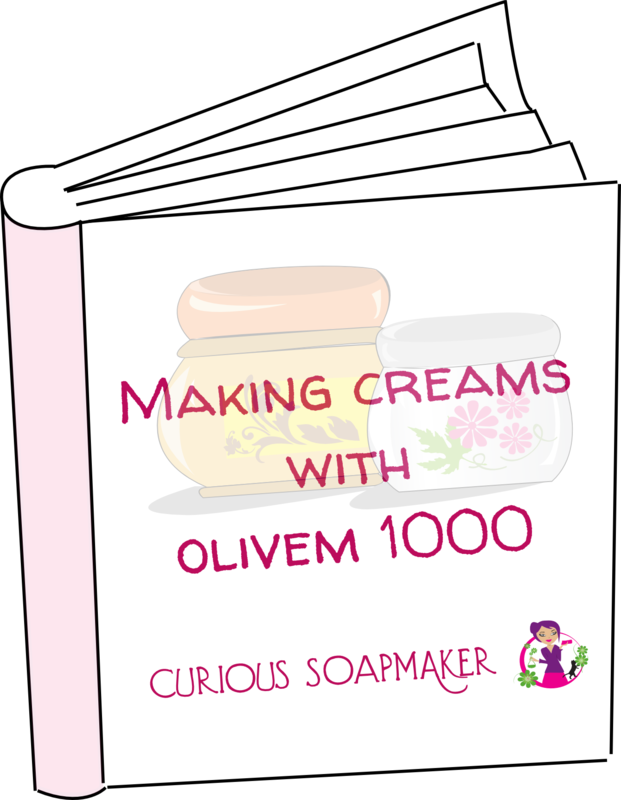 Soap queen – another great resource of soapmaking tutorials! Soap recipes 101 – I like to come here for soap recipe inspiration! Les Potions Magiques de Morgane la Fée [FR] – another great resource of French cosmetics recipes! 100% plantes ma passion [FR] – soaps and 100% plant based cosmetics recipes! Which are your favourite blogs? Let me know in the comments below! This entry was posted by evik on February 28, 2014 at 18:49, and is filed under uncategorized. Follow any responses to this post through RSS 2.0.You can leave a response or trackback from your own site. Hi Catherine, I do not, thank you so much for sharing! It looks indeed very interesting. Hi. I love this blog! Congratulation for your nomination you deserved, the other blogs that I like are loving soap and soapping 101. They really post tutorials and we learn something, I don’t like to see only CUTTING @ my link to bay! It is beautiful to see how people takes time to make it. Congratulations.Your blog is perfect, dear scientist..I adore everything from Ireland.